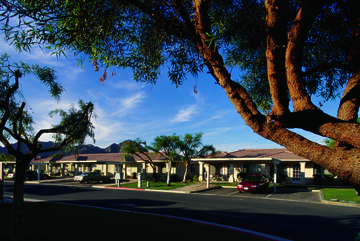 ReVisions Resources co-developed 91 homes for seniors in La Quinta, California, with LINC Housing. 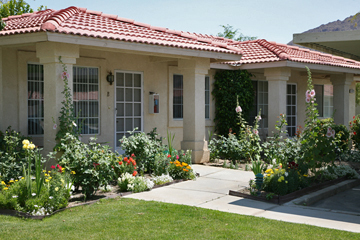 LINC communities are known for excellent design, outstanding management, and life-enhancing services. 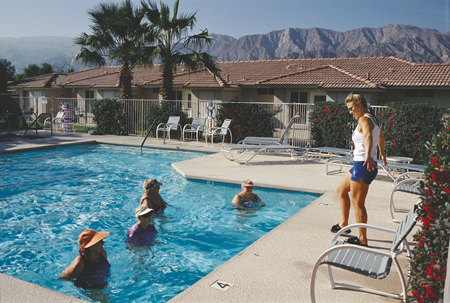 From 1997 through 2008, we also provided the service component for residents at La Quinta, including on-site exercise classes in partnership with the Arthritis Foundation. Our monthly newsletter kept residents informed about community events and provided tips for saving money and staying healthy. "I am so thankful for the water exercise class and I hope to continue for years and years." 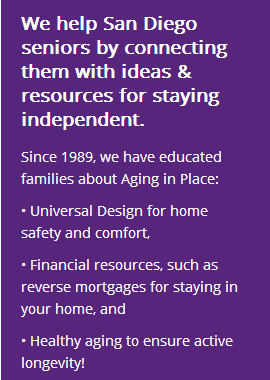 "I just love the class and the instructor; it has helped my arthritis." 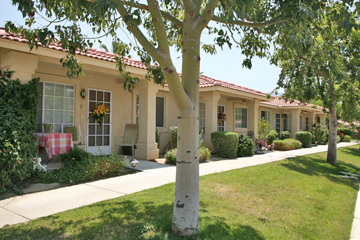 "Thanks to your exercise program, our residents are able to walk to the local store." 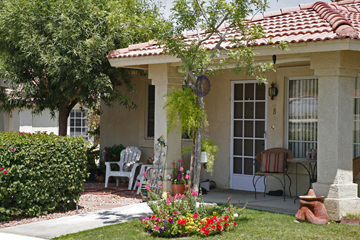 Carol Latino, Property Manager, "Seasons at La Quinta"